A brand spanking new teaser promo and poster have been released for the latest in the Fifty Shades series. When a wounded Christian Grey (Jamie Dornan) tries to entice a cautious Ana Steele (Dakota Johnson) back into his life, she demands a new arrangement before she will give him another chance. As the two begin to build trust and find stability, shadowy figures from Christian’s past start to circle the couple, determined to destroy their hopes for a future together. 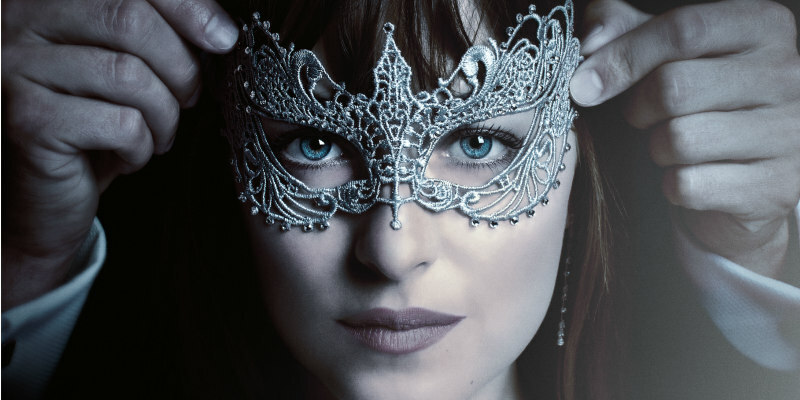 Fifty Shades Darker is in cinemas February 14th 2017.